I am working on a big project that I can't share just yet. So, this is the second in my series of grocery store flowers. We had to go to Kroger's to pick up a few things. 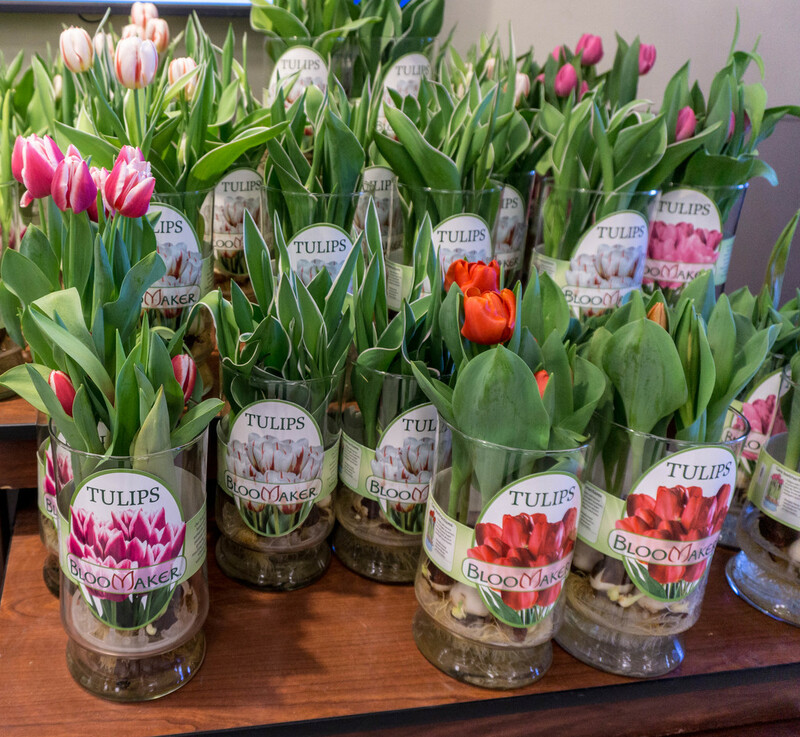 They wanted $12.00 for tulips so I decided to photograph them in place. Wonderful array of tulips! Cheaper than buying & you got more!! Beautiful tulips. A wide choice on your part.